The following study uses undergraduate women’s lived experiences to determine why they choose to participate in activism and how negative reactions (or backlash) influence their participation. This study uses an intersectional feminist approach as it analyzes how gender as well as intersections of race, class and sexuality, influence lived experience while focusing on that experience itself, and allowing the participant to construct the knowledge being gathered. Using Patricia Hill Collin’s standpoint theory, I aim to place women’s lived experiences at the foreground of knowledge surrounding women’s activism. The objectives of this project were to explore specifically how female undergraduate students construct meanings of activism, and how adverse reactions to feminist activism and theory influence both these perceptions as well as their experiences. The study uses women’s descriptions of their experience to outline an understanding of activism based out of values, emotions and social context. 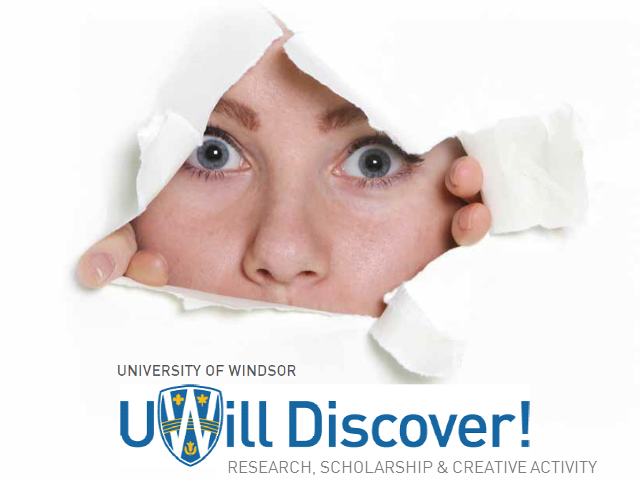 In order to conduct this study, 5 undergraduate women at the University of Windsor between the ages of 18-30 who are frequently active either on campus or in the community were selected and interviewed about their experiences. The interviews used were semi-structured in nature, in order to allow knowledge to be constructed between the interviewer and interviewee. Through thematic analysis, three commonalities were expressed between their experiences surrounding how participants define and participate in activism, how their campus experience influences their activism, and how they are influenced by backlash. The study determines that activism stems from some form of personal experience, which in many cases has occurred on campus. They construct their definitions of activism directly from these experiences in order to suggest that activism involves using one’s voice to create change on both a macro and micro level, surrounding an issue that one feels passionate about. Each participant describes being influenced by their experience on campus, as they have further access to resources and like-minded people. Most importantly, gender, along with the many intersections of race, class, sexuality and ability influence the way women receive backlash, however this does not stop them from participating. Where women may get upset, frustrated, or feel threatened by the backlash they receive, it only motivates them to continue. This research furthers understandings of women’s experiences of activism, and highlights areas that can aid both campuses and communities in fostering an environment where women continue to speak their truth.